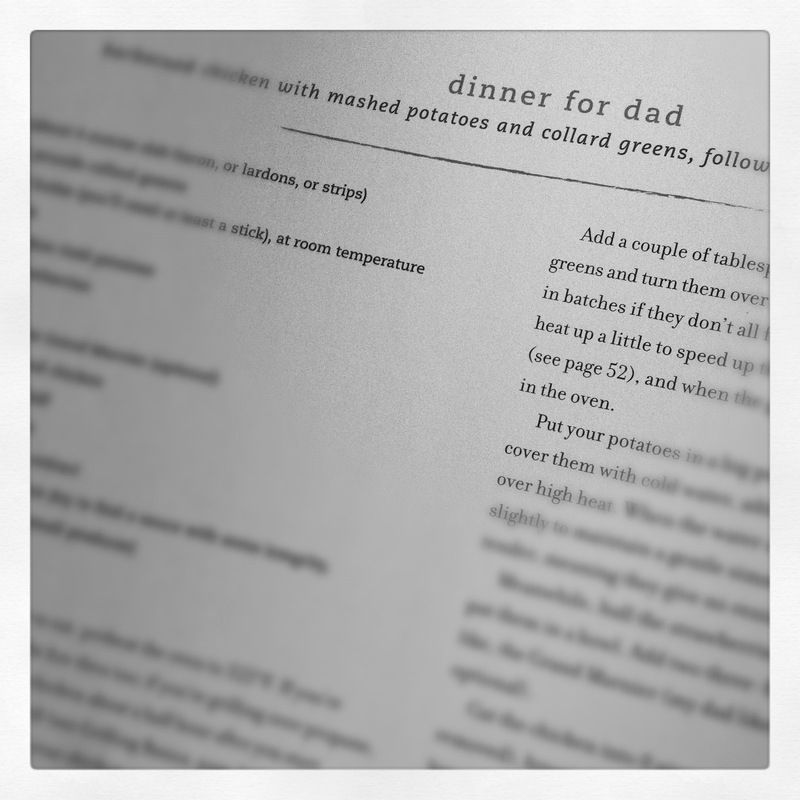 I might be in love with a cookbook. Really and truly in love. This cookbook is quite possibly perfect. It’s packed with knowledge. Useful, easy to understand, information for any cook. It’s simple. It’s elegant. The book it self is slick. The dust jacket is beautiful. There’s a drawing of a pig, divided into it’s delicious parts. The texture of the paper is fabulous. 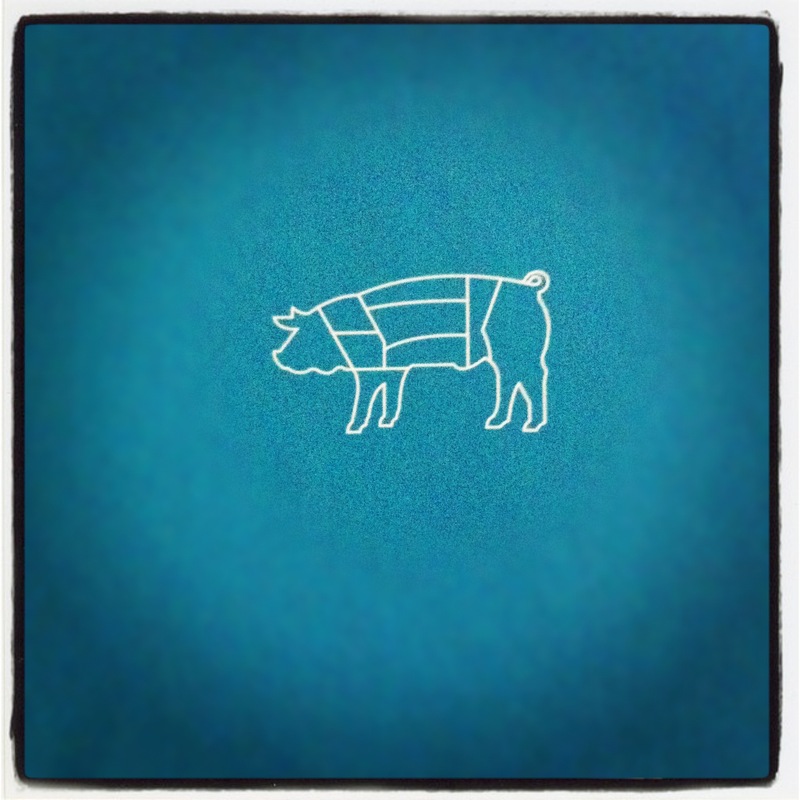 The hardcover itself is a rich bright blue, again with the pig on it. And again, the texture of the book. It’s smooth, almost satiny. I have a thing for books, can you tell? I really love a well-made book that becomes a tactile experience. And the recipes. Oh the recipes. Family style, meals, meant to be served as such. Condiments, from scratch. Techniques for the basics. This cookbook has style yet seems accessible enough for even beginners. 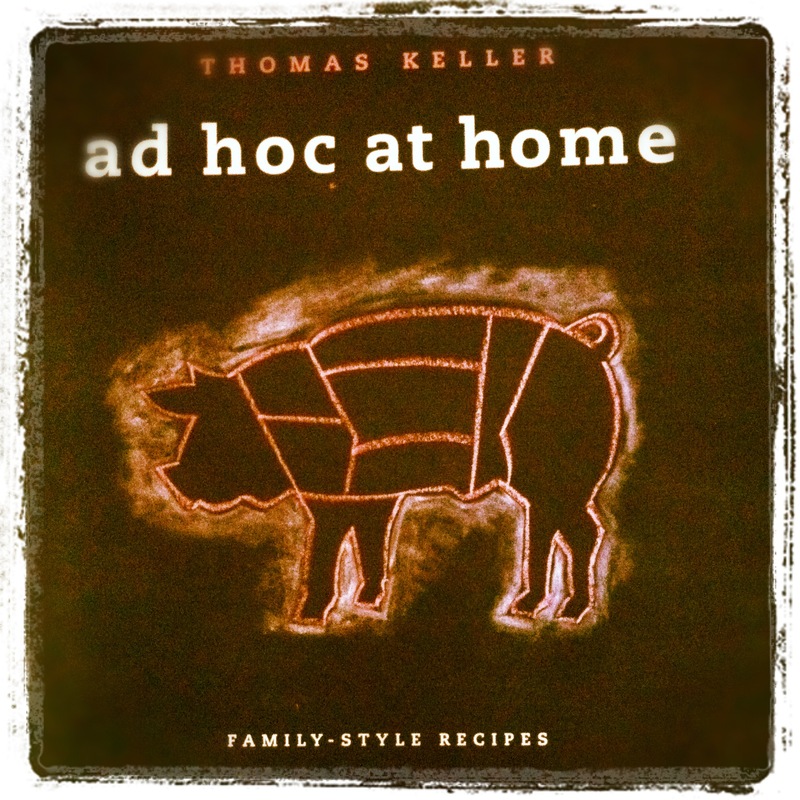 Did I forget to mention it’s a Thomas Keller cookbook? It’s Ad Hoc at Home. Yea, I kind of have a food crush on him. Just a bit. And I will be going to his restaurants, damn it! I just have to get myself and a whole lot of money to California. The first night I got this in the mail, I took it to bed with me. Really. I paged through it over and over. Then I decided this would be the book for #30 off of my 30 by 30 list. Choose a cookbook and make every recipe in it. Considering the sheer size of this book, there’s no way I will accomplish this task by the end of the month when I officially exit my 20’s for good. So I’ve decided to try and tackle 2 recipes a week. There are 259 recipes in this book, so if you do the math that’s about 2.5 years before I finish. However a number of the recipes are components of other recipes. 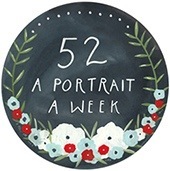 I’m going to see if I can complete it in 2 years. I’ll keep you posted. So far I’ve made a few things. 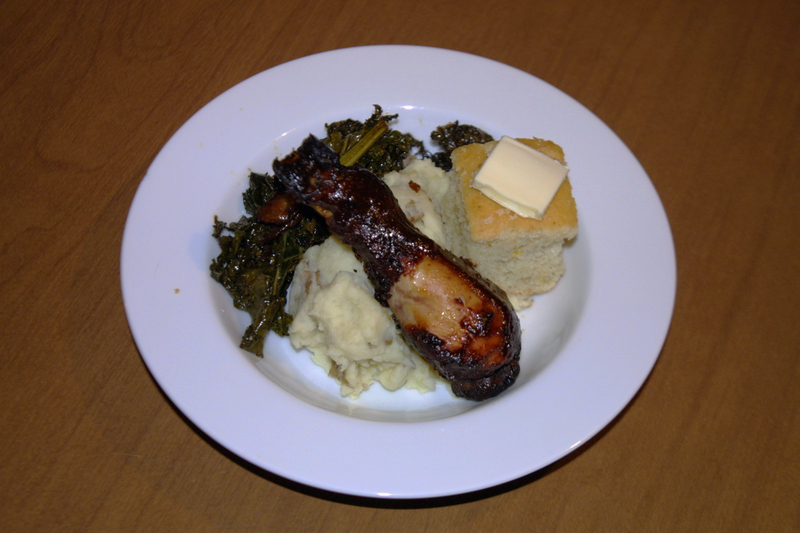 The first recipe in the book is Keller’s barbequed chicken. It was his father’s favorite. He serves it with sautéed greens, mashed potatoes and shortcake. With a few changes here and there, I did the same. I ran out of charcoal so the chicken was made in the oven. I didn’t have strawberries so I used peaches and raspberries. I’ve been on a peach and raspberry kick. It’s a fall thing. I used the rest of the chicken to make stock. It was genius. It was simple. It was sooooooo good. Definitely the perfect first recipe in this book. The shortcake was amazing. Like buttermilk biscuits, but sweeter. 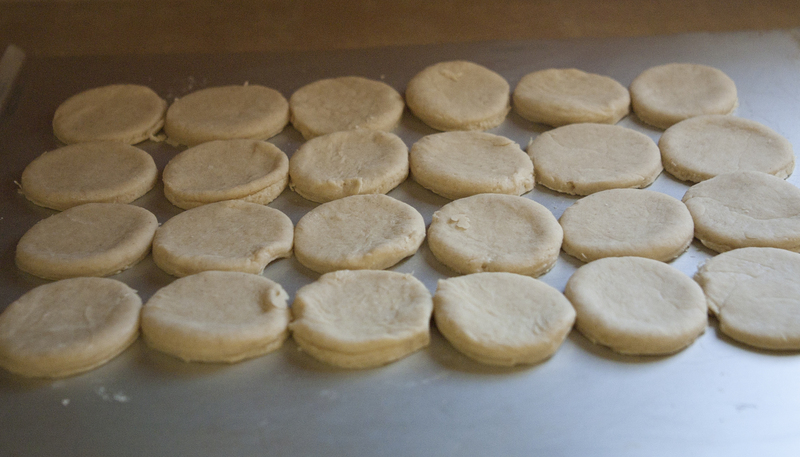 The dough is a simple biscuit dough, which I sweetened with cinnamon and sugar. It rolled out easily and quickly. It baked up in ten minutes. And then it got topped with the sweetest raspberries of the season and the juiciest peaches. It was amazing. I’m pretty sure this was my favorite raspberry peach combo of the year. It was my answer to the last warm weekend of fall. 1. Preheat oven to 350 degrees. If you will be grilling the chicken start the coals too. 2. Cook bacon in a heavy dutch oven. Remove stems from greens and discard. Wash and dry greens. Add a few tablespoons of butter to dutch oven and add greens, turning occasionally to wilt. Add a two-finger pinch of salt. Once the greens are wilted, cover and place in oven. 3. Put the potatoes in a large pot and cover with cold water and a three-finger pinch of salt. Place over high heat until simmering. Simmer gently until potatoes are fork tender. 4. Meanwhile prepare fruit. For me this meant cutting up the peaches and mixing with the raspberries. Add sugar. Set aside. 5. Cut chicken into eight pieces (or ask your butcher to do this for you) wings, breasts, drumsticks and thighs. Season liberally with salt. Cook the chicken, I baked mine in the oven for about 25 minutes, flipping every 7-8 minutes and basting with barbecue sauce. 6. Heat half and half with butter. Drain potatoes and add to half and half. Mash to desired consistency. 7. The collards should be done after about 45 minutes. 8. Whip the cream with the vanilla. Add the Grand Mariner. 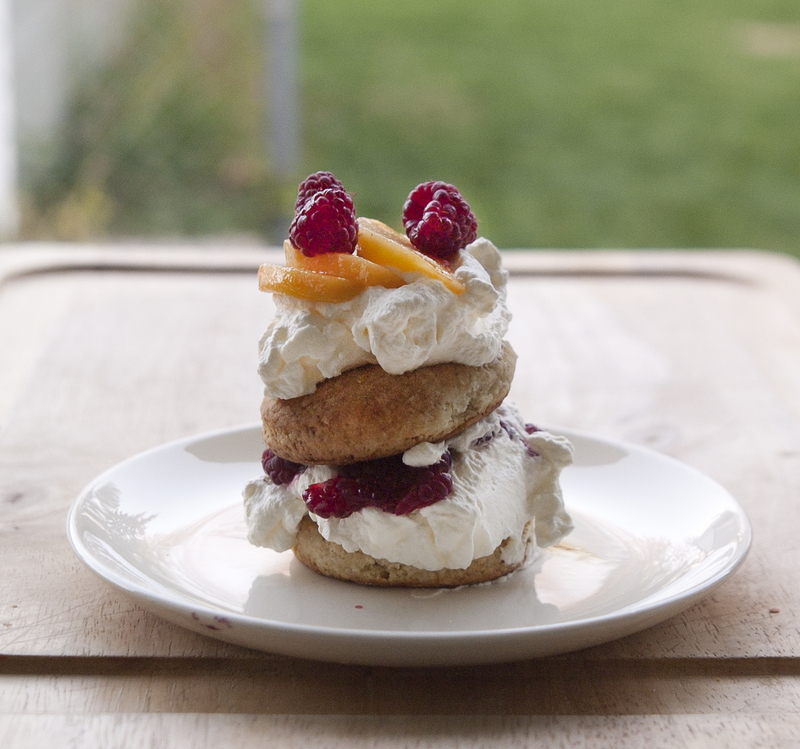 Top biscuits with fruit mixture and whipped cream when ready to serve. 1. Preheat over to 425 degrees. Line baking sheet with parchment paper. 2. 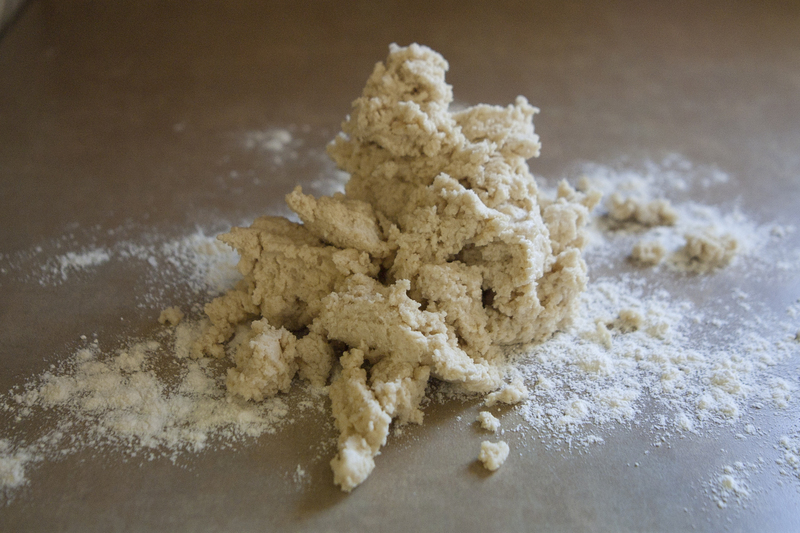 Combine flours, salt, baking powder and soda, sugar and cinnamon in a food processor or mixer. Add chilled butter and pulse until butter is the size of peas. 3. Add buttermilk and mix until dough just comes together. Pour out onto a well-floured surface. 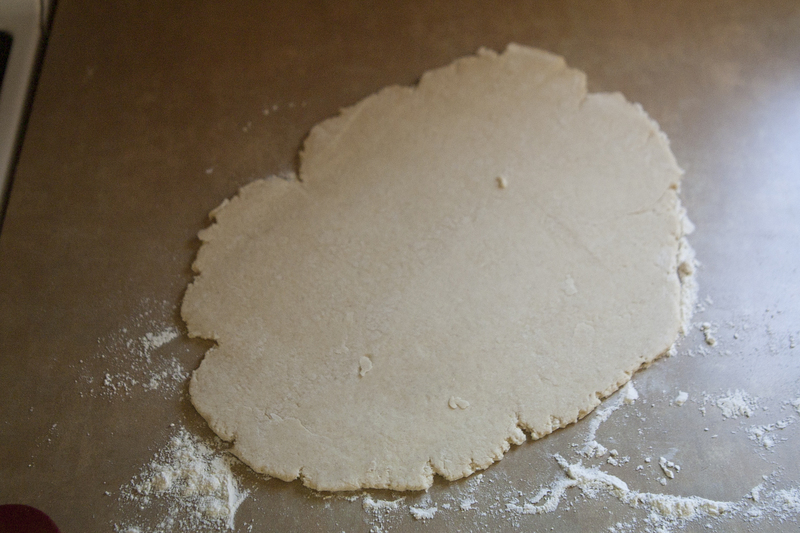 Roll out until dough is about 3/4 inch in thickness. Use a biscuit cutter (or the top of a small jar) and cut out biscuits. Re-roll scraps and continue until you have used all of the dough. Place biscuits together on baking sheet. Bake approximately 10-15 minutes, until tops are golden brown.